So, here we are again – about to enter another new year. Hopefully you all had a very nice Christmas, and I also hope you filled 2015 with great music every day of this year! 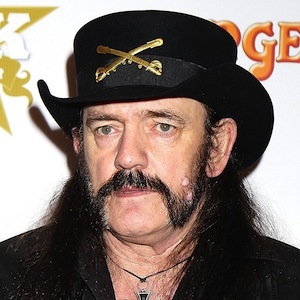 Looking back at 2015, the saddest news this year surely was the deaths of Cilla Black, Lynn Anderson and the very recent passing of Motörheads front man, Lemmy Kilmister. 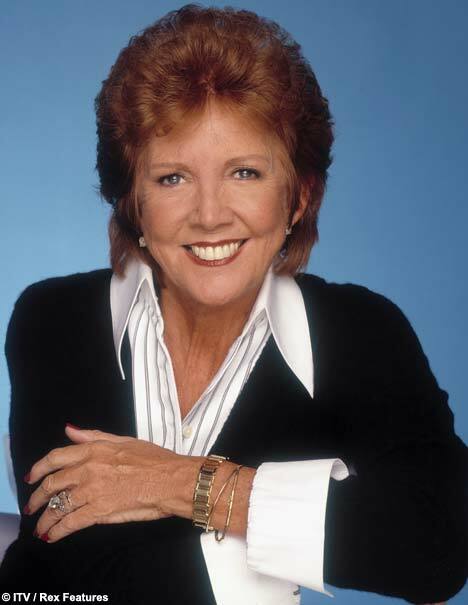 They all first started in the business way back in the 60’s; Cilla was Liverpools finest female and had a long and prosperous career as a singer and television personality. Lynn chose country music as her direction, and doing very well in that area. Her 1970 hit “Rose Garden” will forever be regarded as one of popular music’s biggest hits of all time. 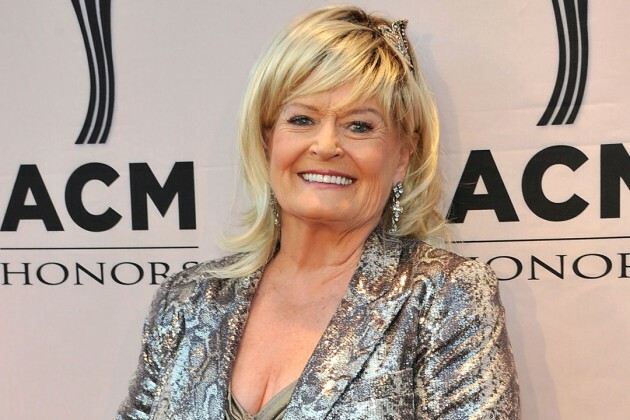 I certainly hope the CBS records now rummage through their files, and re-releases ALL of her albums on that label – they are all classic 70’s country at its very best, and have been out of print way too long! 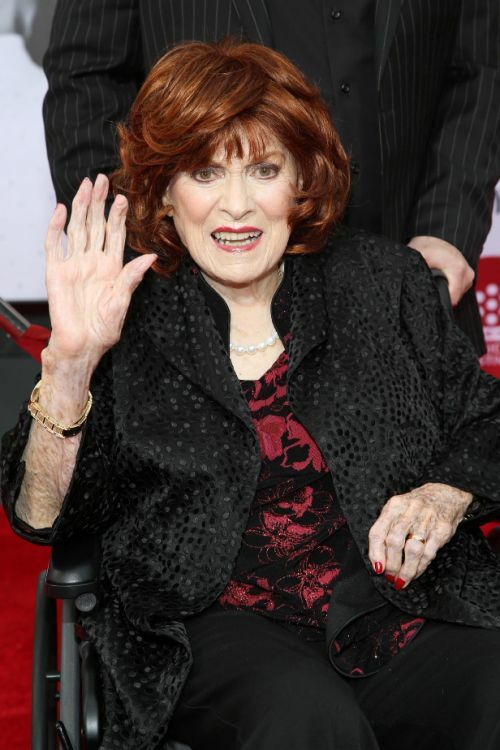 I was also deeply touched by the passing of actress Maureen O’ Hara (1920-2015). The veteran actress, who made her first movie in 1939 was always a pleasure to watch, and any and all of her films are worth seeing – just because she is in it! Maureen O’ Hara graced countless movies from 1939… This photo was taken 2014, and proves that even at age 93, miss O’ Hara was still gorgeous! This year has also seen a lot of tributes to Frank Sinatra, on the occasion on what would have been his 100th birthday. Congratulations should also be given to his daughter Nancy Sinatra, who (believe it or not! ), turned 75 this year! Finally, I have to say that I am very happy that this website recently passed 50.000 Readers, something I had never dreamed possible when I created it in January 2012! Thanks for checking in, for reading my posts and for all those nice emails, comments and positive feedbacks! Stay with me through 2016 also – a lot more posts and musical musings to be published in the new year!